Date that you are planning to get married on. The time that you will need to be ready by (the time that you need to get into your dress). How many the booking is for. There must be a 2 person (bride plus one other) minimum booking for hair and makeup services for weekend brides from May – September. Or, a minimum of 3 hair or makeup services for weekend brides from May to September end. These dates are highly sought after and I only book one wedding party per day exclusively. 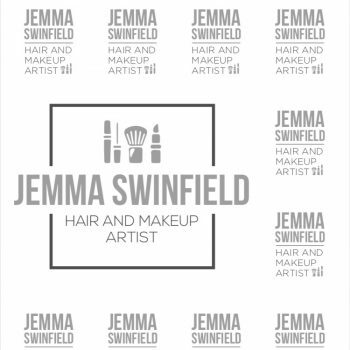 Jemma does take on non bridal bookings – please email with your requirements, location and dates so that replies can be made back to you promptly. A non refundable patient of £40 is required to secure your wedding date – this will be taken once you have read and accepted the terms and conditions that I send to you. Demand is high, peak dates often book 2 years in advance. Please bear in mind that Jemma is a one woman business and will only take calls weekdays due to working most weekends.